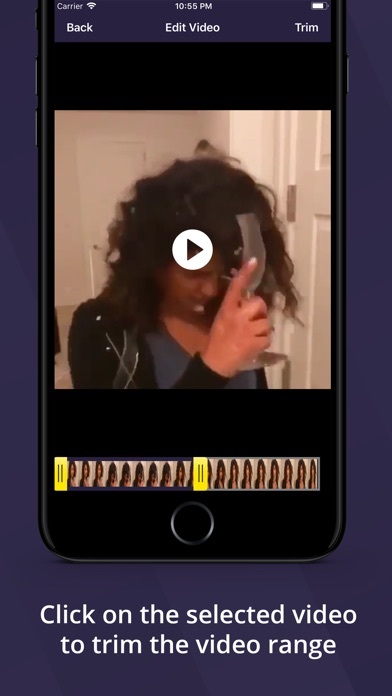 Cut Mate is a very powerful video merging and cropping application, using which you can merge your favorite videos into a single large video. Thinking of merging multiple videos in 3 steps? 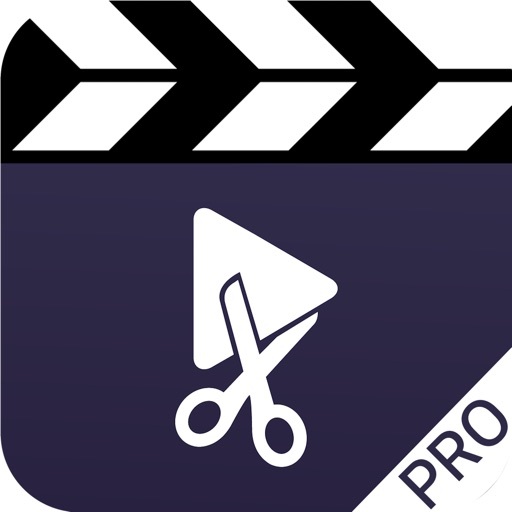 Then Cut Mate is the ultimate video editor to satisfy your needs. 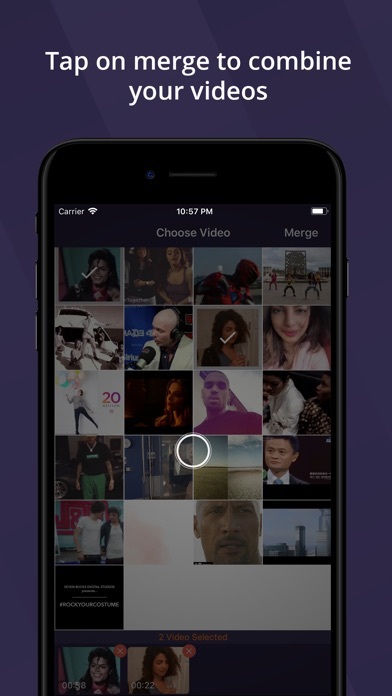 Video filter features will allow you add filter effects to your video after merging. It is time to get one of the best video editor and high-quality video merger application for absolutely free. Favorite features allow you to save your videos into favorite list after merging and without saving into the gallery. You can download to local or share to friends your merged videos anytime from the favorite list once your video added to favorite after merging or cropping. This Cut Mate supports various options for merging videos. 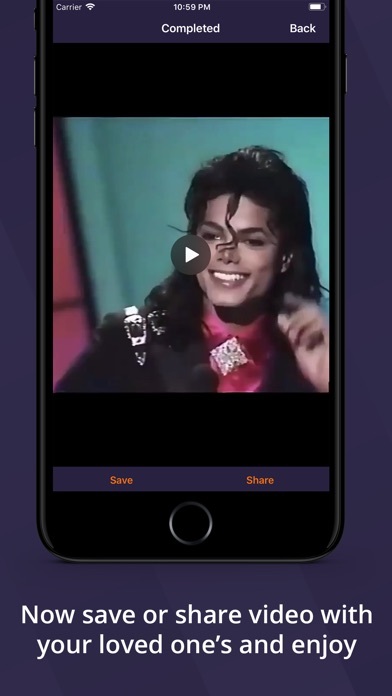 Share the merged video with your loved ones, using this best Cutmate app. Merge your favorite videos into a single video track and save it or favorite it, for a long-lasting memory, using this Cut Mate unlike other video merging apps it won’t take a long time to merge videos, just 3 steps to merge your videos which will save your more time from waiting for a long time to merge videos. Once merging is done share it to any social media like Facebook, WhatsApp, Instagram without downloading it from the application. 3.Click merge on the home screen.